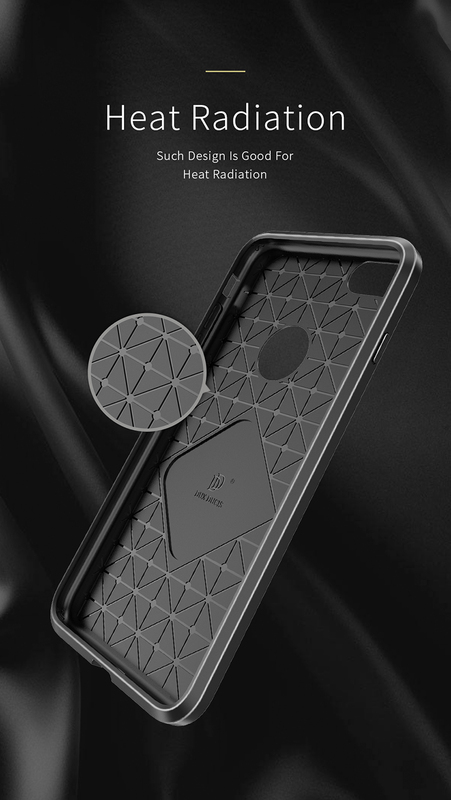 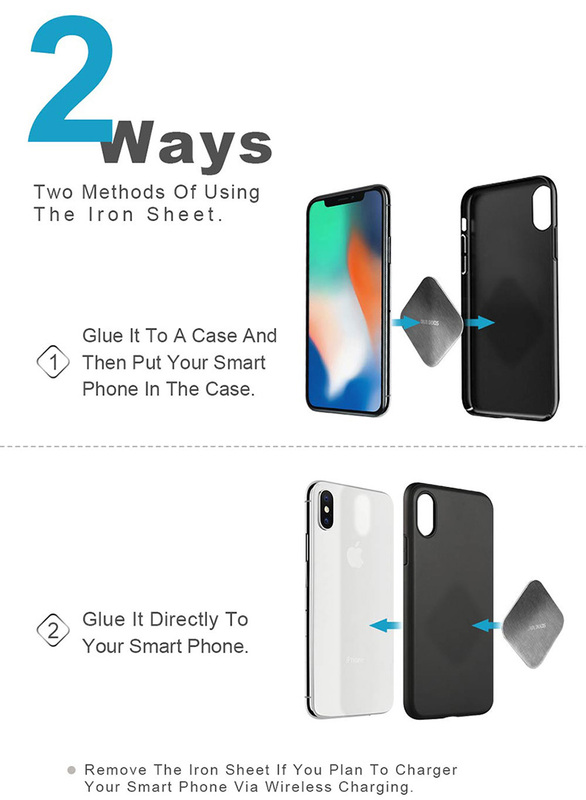 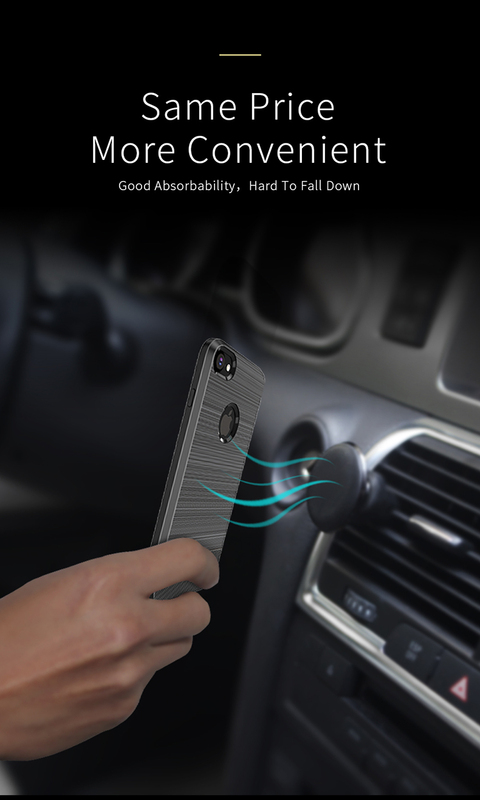 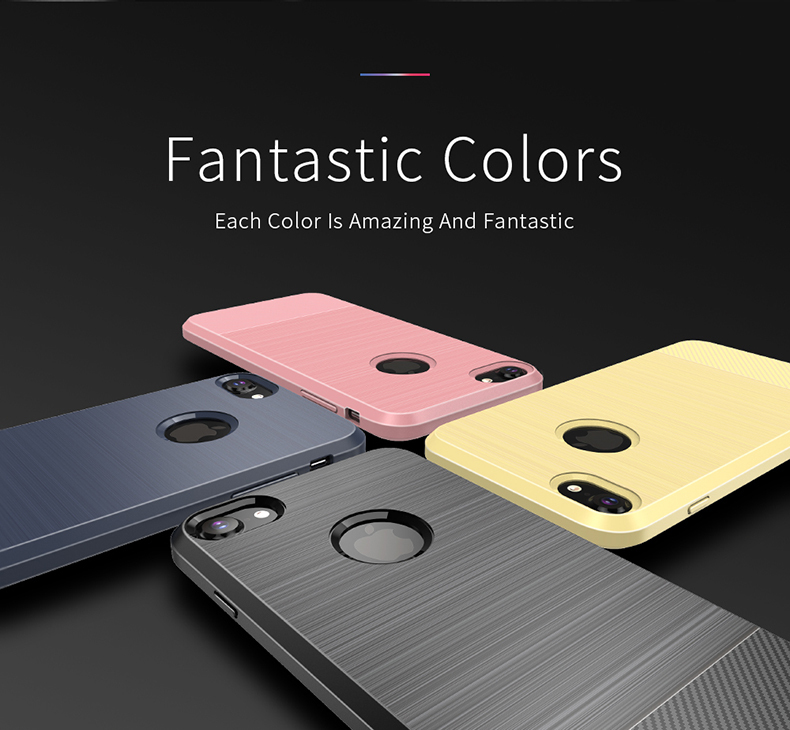 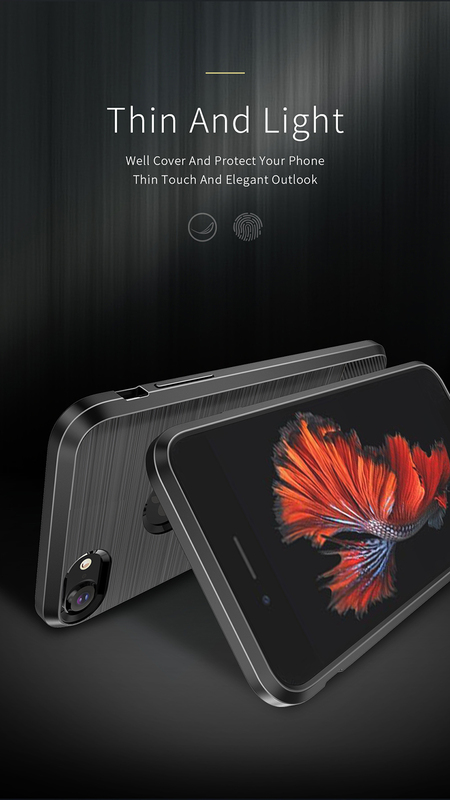 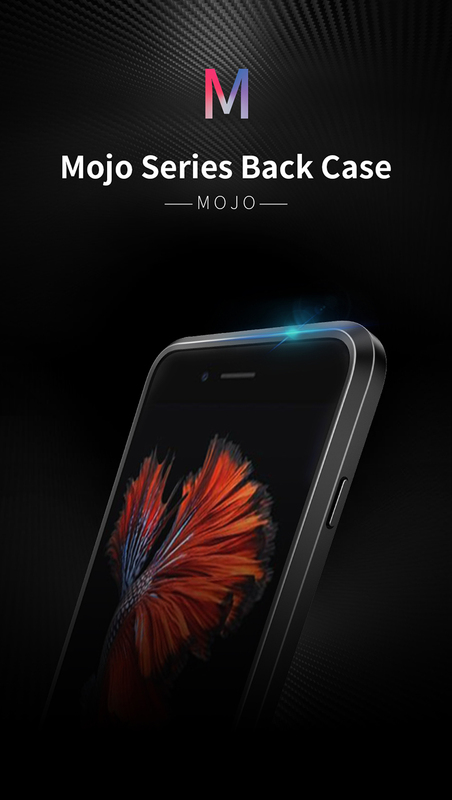 This case is made of high quality soft silicone materials and has a built-in iron sheet. 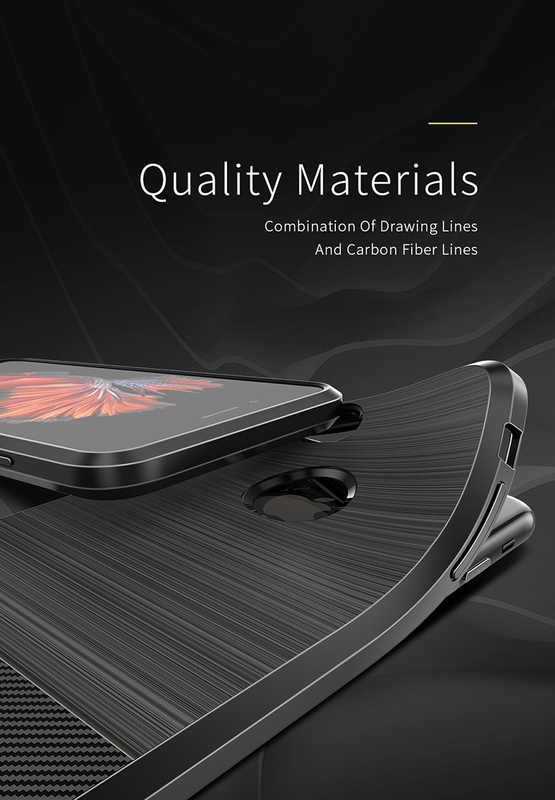 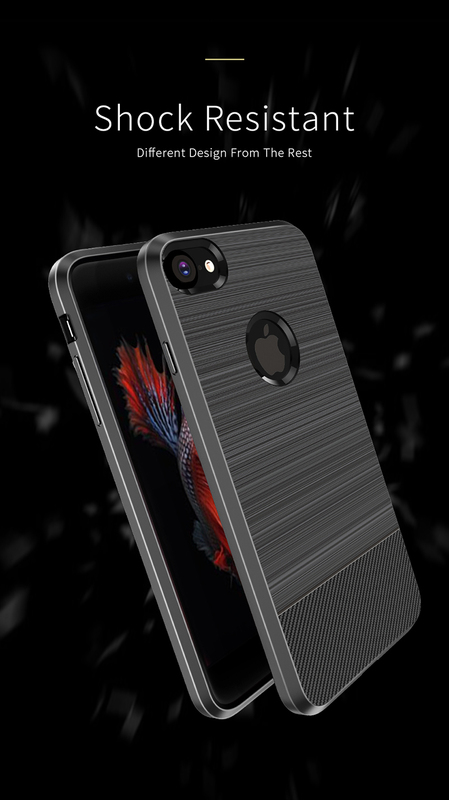 With combination of drawing and carbon fiber textures, it is luxury and fashion. 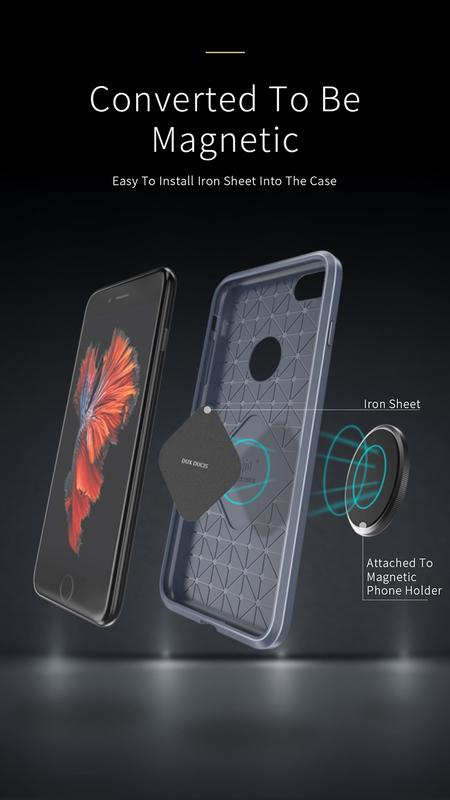 It can be converted to be magnetic, and attached to magnetic phone holder. 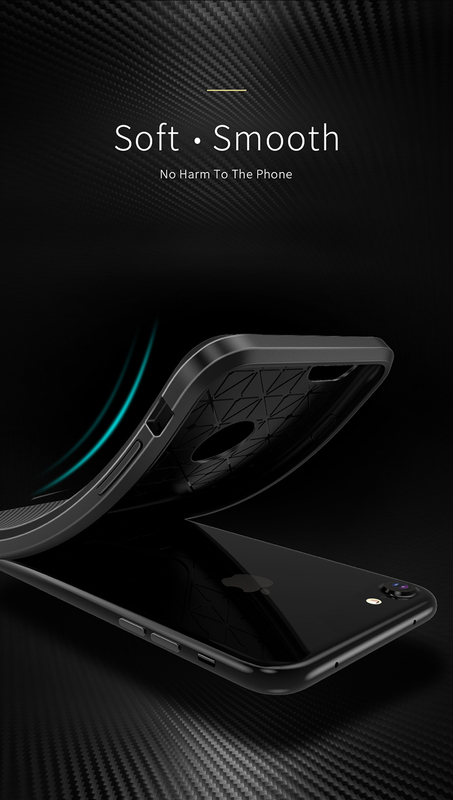 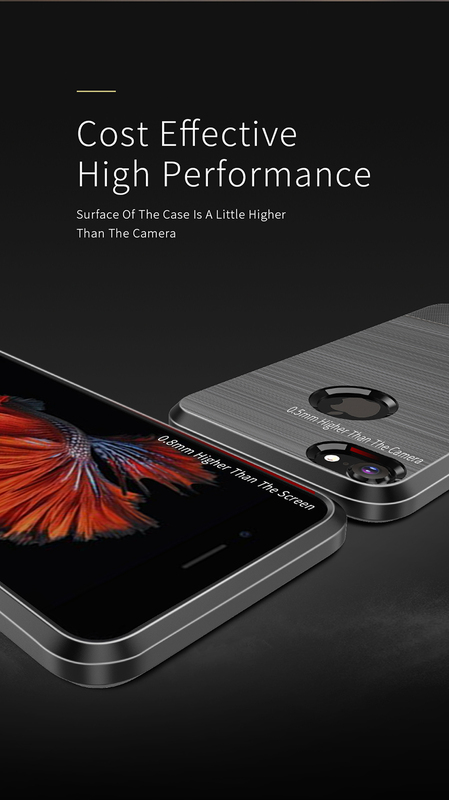 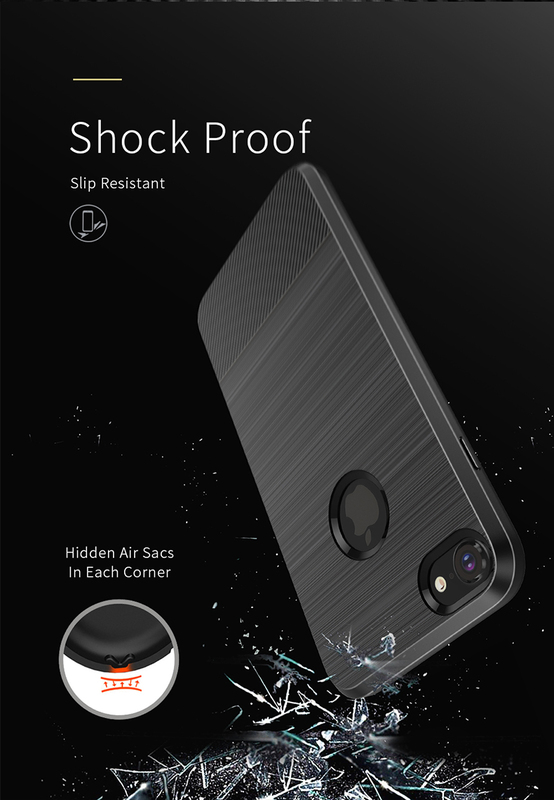 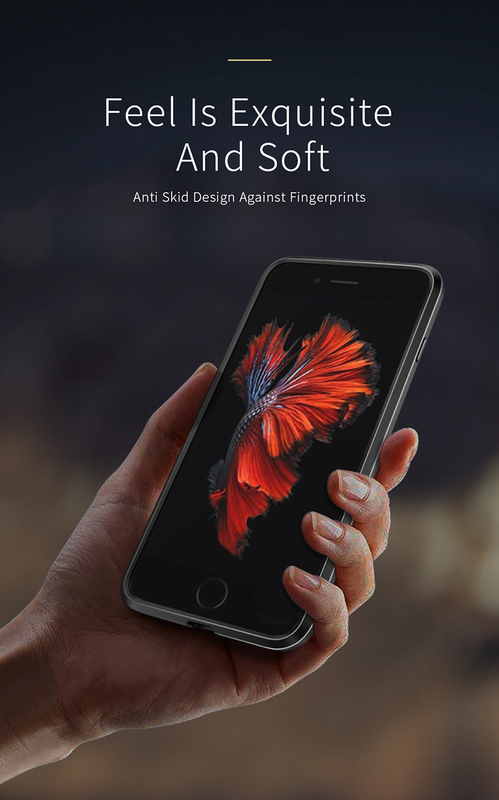 It provides full protection and shock resistant, protect you phone from scratch and shock. 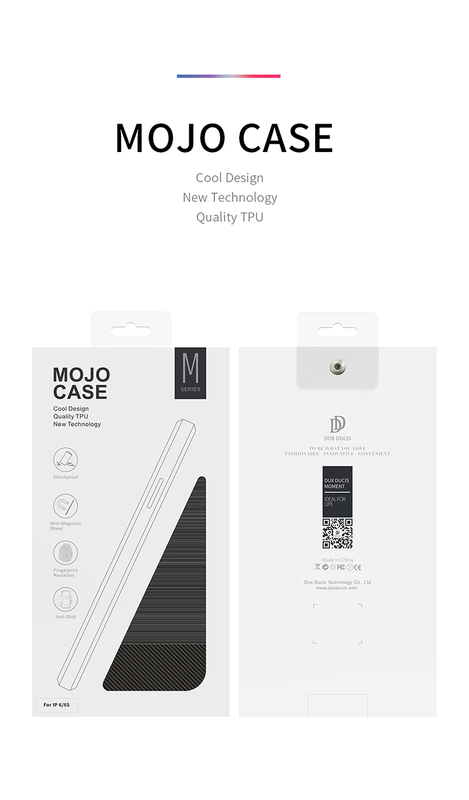 Perfect phone cases fits for iPhone 6/6s, 6/6s plus, 7/8, 7/8 plus.